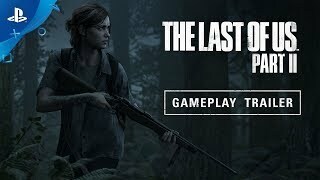 The the last of us for ps4 PlayStation 4 Game is manufactured by PlayStation 4 and was added around May 2017 and is part of the The Last Of Us for PS4 series. 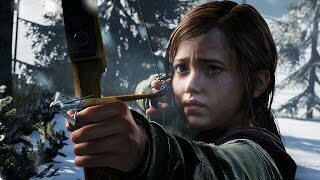 The best price for the The Last Of Us for PS4 in India is ₹ 1395 sold at Snapdeal& Amazon and available with free shipping and delivery within 1-5 working days . By comparing prices and buying from the cheapest store you can save up to 67% or ₹ 2892. Price has decreased 16% from ₹ 2823 on 2017-05-17 to ₹ 2373 today.